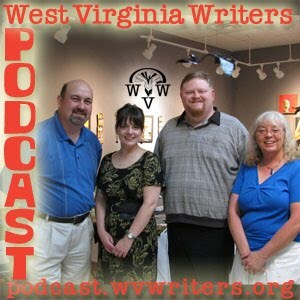 This week we present our much heralded interview with Christine Witthohn from Bookcents Literary Agency in Charleston. 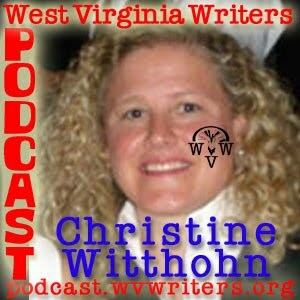 Christine is a guest at this coming weekend’s 2010 WV Writers Summer Conference. There, she'll be joining fellow agent Kelly Mortimer and Sourcebooks, Inc, editorial manager Peter Lynch to take pitches from conference attendees for potential representation or publication. To prep our attendees for the sessions, Christine and one of her clients, writer S.G. Redling, will be leading a workshop on Saturday morning on how to pitch to agents and editors. However, I thought it would be good to get a podcast preview of that information here so that our listeners who want to pitch can go into the conference with a heads up on the process. Christine also explains what kind of material she is looking for at Book Cents.